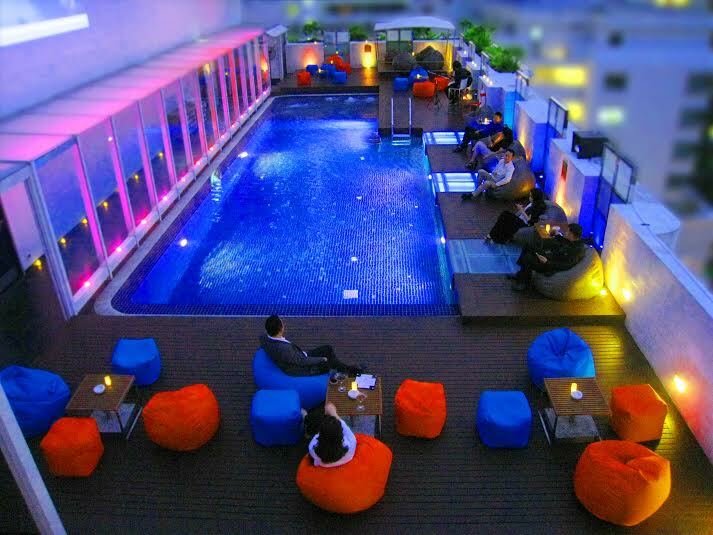 Dream Hotel Bangkok proudly to invite you to celebrate the beautiful full moon of “Loy Krathong Festival” at Flava Lite, the rooftop poolside on 11th floor of Dream2 on Thursday 6th November, 2014 from 6 p.m. until late. Discover the dining experience with exquisite Thai snacks buffet special prepared by our Thai Executive Chef including ‘Somtum’ Thai style papaya salad, “Tom Yam Goong” Spicy soup with shrimps, duck curry, BBQ station, salad bar, and much more! Last but not least to leave your impression with Thai traditional desserts, fruits and homemade ice-cream. Join us a unique evening of the full moon festival with special treat of Thai snacks buffet at only THB 555.-net per person including a complimentary of Thai herb drink. Guest will also receive a “Krathong” individually to float at the hotel’s rooftop pool.